Simple and friendly design for showcasing car & motorcycles relating products and services! 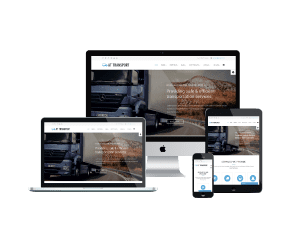 Our Car & Motorcycles Onepage Joomla templates come with elegant and clean design that is appropriate for setting up any car salon website. 4 color options and boxed layout are provided! Just choose what design you like the best and enjoy! Definitely, you cannot just pass through our Multipage Joomla templates! It is worth-trying!